Price per linear metre. 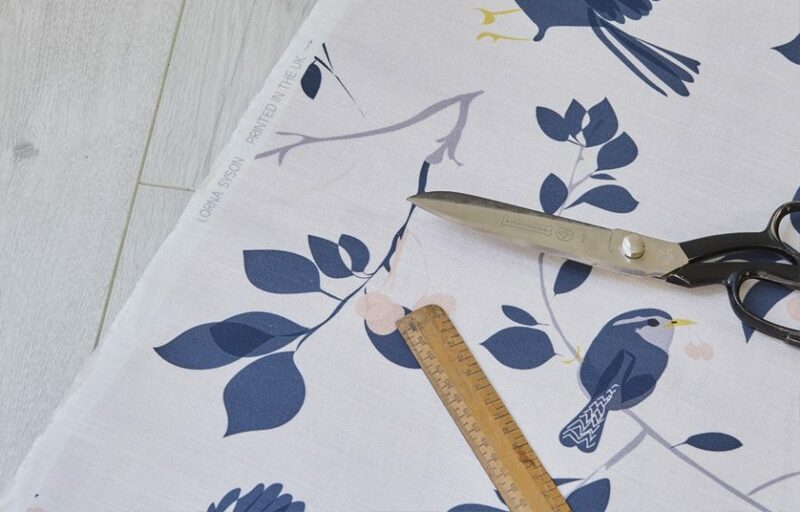 If more than one metre is ordered, fabric will be supplied in one continuous length. 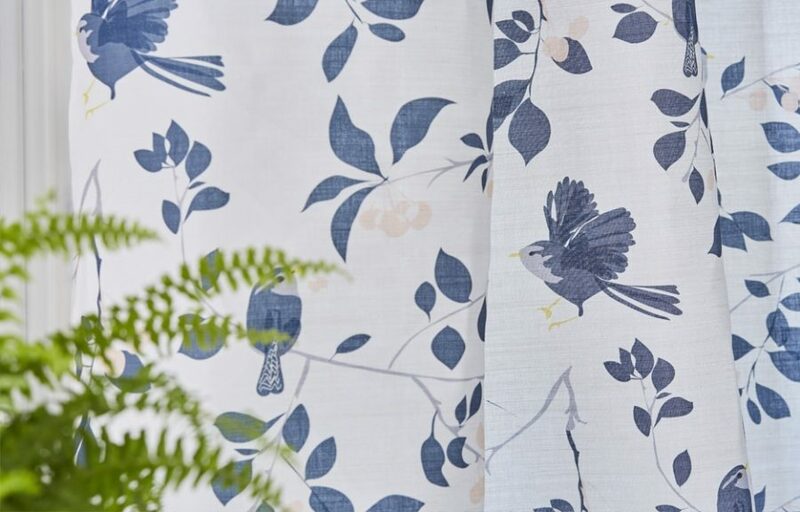 One of our best-loved British birds, here the tiny wren creates a delicate silhouette against the slim branches of the cherry tree. 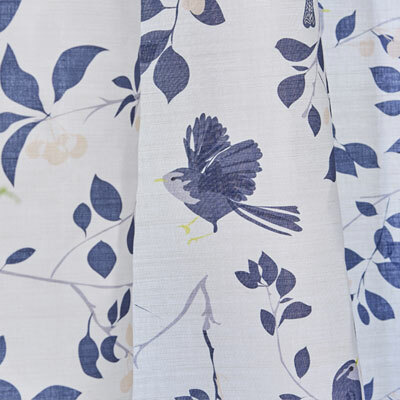 Part of Lorna’s new Garden collection inspired by the native flora and fauna found in our verdant domestic gardens. 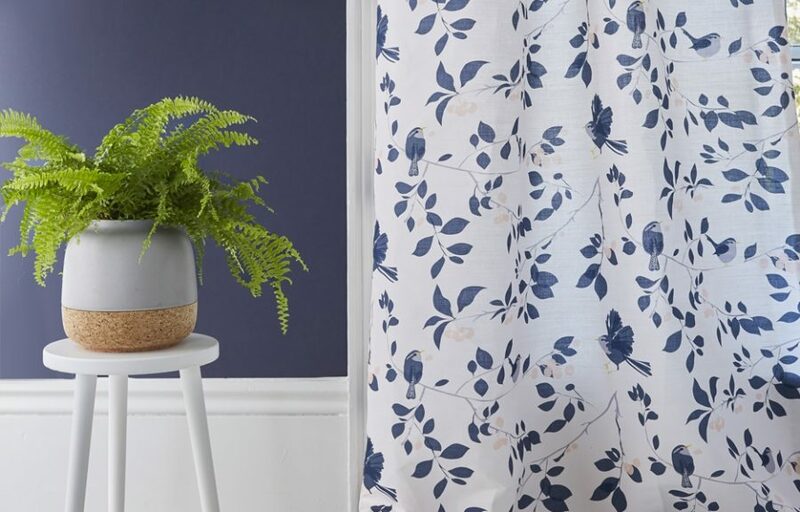 Lorna’s love of British gardens has led her to explore a whole range of outdoor spaces, from the formal gardens of stately homes to her own Brockley roof terrace and she has incorporated the shapes and shades of many well-loved favourites into her new designs.